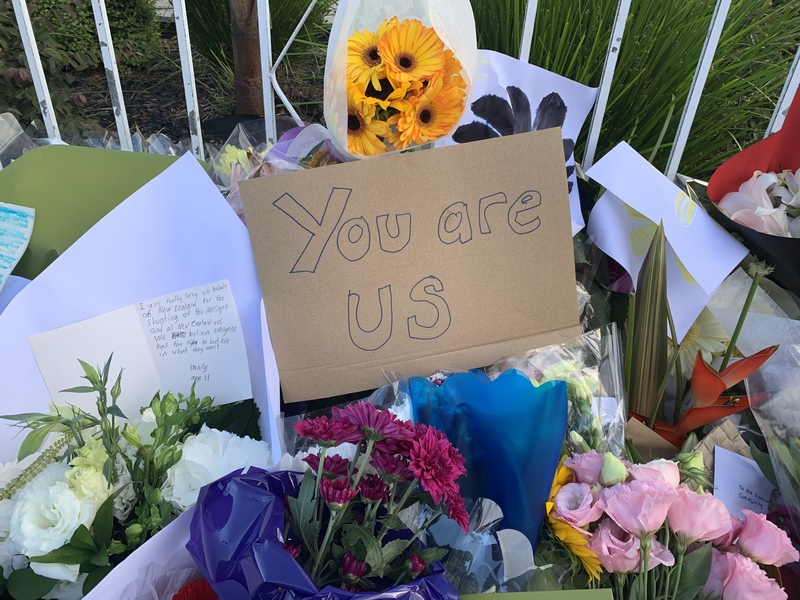 Today we grieve the loss of so many lives in Christchurch as a result of the violence directed at our Muslim brothers and sisters in their places of worship yesterday. We pray for the dead – Kia okioki rātou i runga i te rangimarie May they rest in peace. We send our sympathy to the Muslim community and we hold you all in prayer over these days. You are our friends and neighbours, the people our sisters have welcomed over many years in refugee settlement programmes and in our English language initiatives in Ōtautahi Christchurch and throughout Aotearoa New Zealand. This is your home too. We have supported you in our ministries and today we stand with you as we oppose this act of violence and racism. We extend our gratitude to the police, the emergency services, and the hospitals and medical facilities who have worked tirelessly to support the wounded and grieving.